A solvent based varnish based on a modified polyurethane alkyd binders for interior use. Available in Matt, Satin and Gloss finishes. Rustoleum Mathys Fassithane is a solvent based varnish based on a modified polyurethane alkyd binders for interior use. Available in Matt, Satin and Gloss finishes. Rustoleum Mathys Fassithane is suitable as a hard, durable finishing varnish for interior woods. The substrate must be smooth and completely dry and clean. New wood: rub down and make dust free (use a cloth damped in white spirit). Degrease resinous or exotic wood with thinner. Remove old varnish layers with a suitable paint stripper. After this rub down lightly and clean with white spirit. Old varnish layers with good adhesion: rub down lightly and clean. Restore discoloured parts with Rustoleum Fassitek and rub down. For New Wood: Impregnate with Rustoleum Adex or Rustoleum Fassitek if it is necessary to colour the wood. 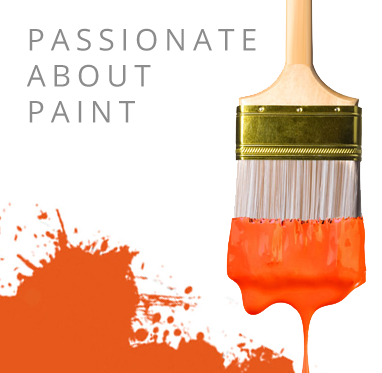 If colouring is not necessary, first apply a thinned coat Rustoleum Fassithane Gloss. Apply using brush, roller or by airless or conventional spray. In case the recoat time between successive coats is longer than 24 hours, it is necessary to clean the surface with a clothed soaked in white spirit in order to achieve a good adhesion.